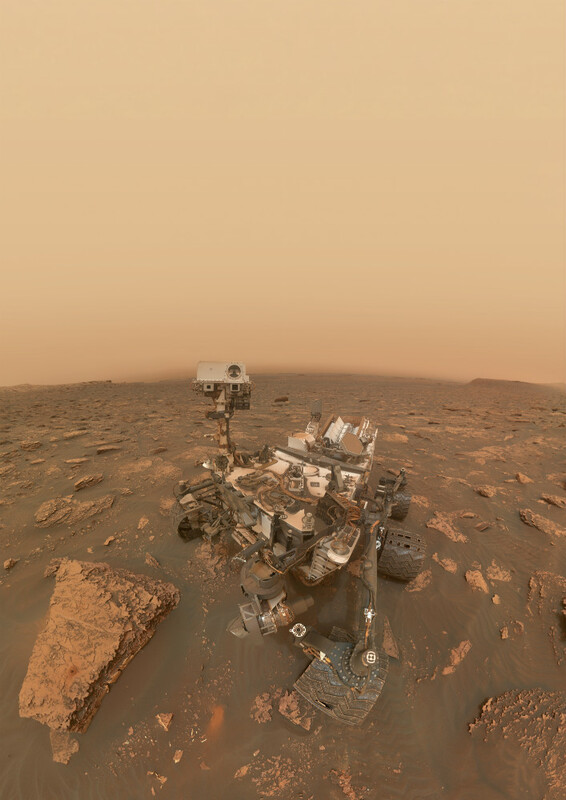 MSL_2082_selfie_FullMSL_2082_selfie_Full by Sean Doran licensed under CC BY-NC-ND 2.0. Taken June 2018. 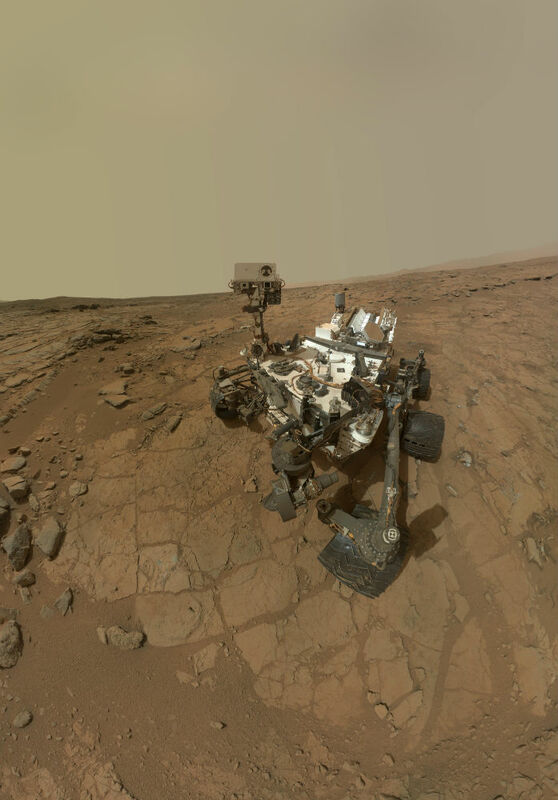 In fact, NASA has extended the mission life of the Curiosity Rover to "indefinite" because of the incredible track record of performance that it has amassed over the years. Editor's Tip: Taking great photos is more likely if you know how to use your gear. Learn what all those markings on your lens mean. Image credit: NASA/JPL-Caltech/Malin Space Science Systems. Taken on October 31, 2012. Image credit: NASA/JPL-Caltech/Malin Space Science Systems. 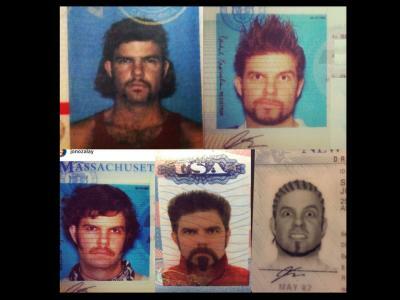 Taken September 7, 2012. The image above shows Curiosity's first selfie - and the first selfie from Mars - taken back in September 2012. This image was taken with the Rover's MAHLI camera, which is mounted to the end of a nearly 7-foot-long robotic arm. Image credit: NASA/JPL-Caltech/MSSS. Taken February 3, 2013. 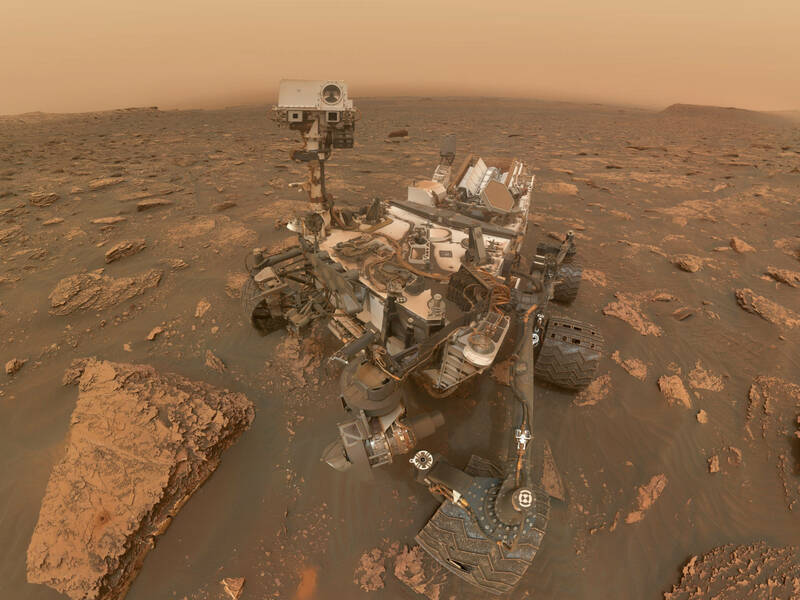 If you inspect the Rover's selfies from over the years, you can see the changes that Curiosity is undergoing the longer it's on the Red Planet. 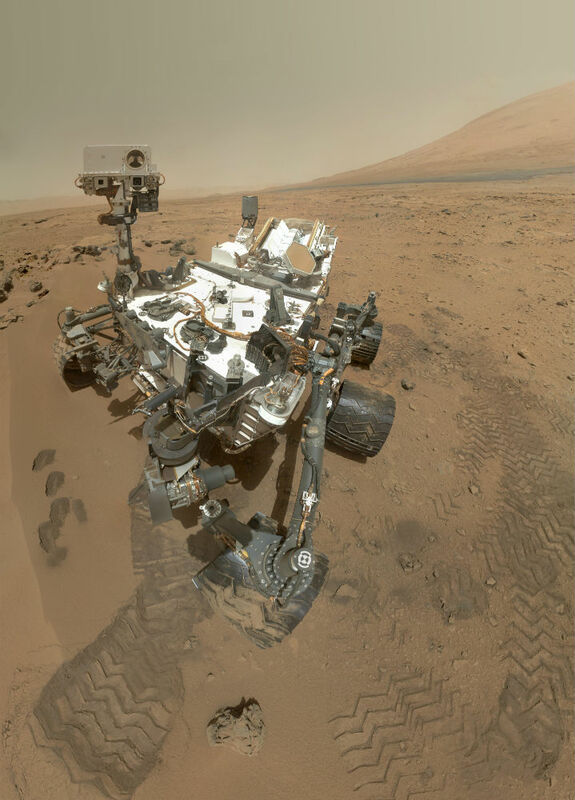 In its most recent selfie (shown above), you can see that it's increasingly covered in dust (especially after the recent dust storm on Mars that was large enough to cover the United States and Russia), and its wheels are showing signs of wear. 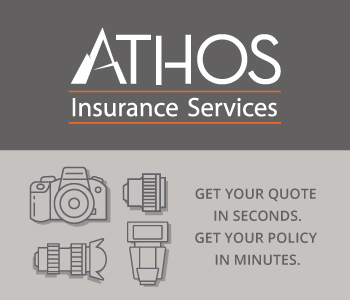 Editor's Tip: Thinking about upgrading your camera? 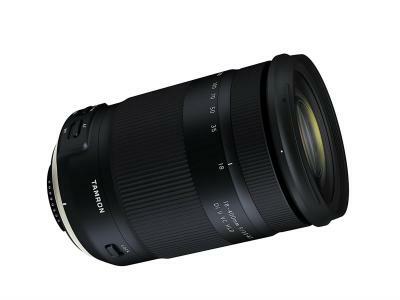 Learn why you should upgrade your lens first. Image credit: NASA/JPL-Caltech/MSSS. Taken May 11, 2016. What's interesting about Curiosity's selfie-taking process is that due to the MAHLI camera's limited view, it has to take a number of images from a variety of angles to create a "patchwork" of images that cover the desired area. Those images - which can number in the dozens - are then stitched together in Photoshop back here on earth by project engineers. That's why sometimes in Curiosity's selfies you can see the shadow of the robotic arm, but no robotic arm. Other times you can see parts of the robotic arm and no shadow. Often, the image looks distorted, as seen above. 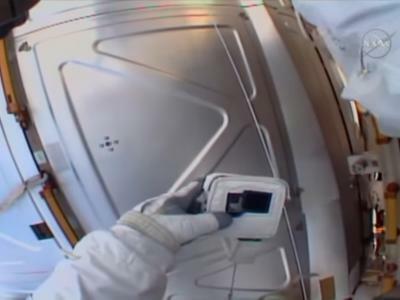 Though the selfies aren't perfect, they are nonetheless impressive given that they're taken with a camera on a robot well past its prime from more than 350 million miles away! Image Credit: NASA/JPL-Caltech/MSSS. Taken in January 2016. 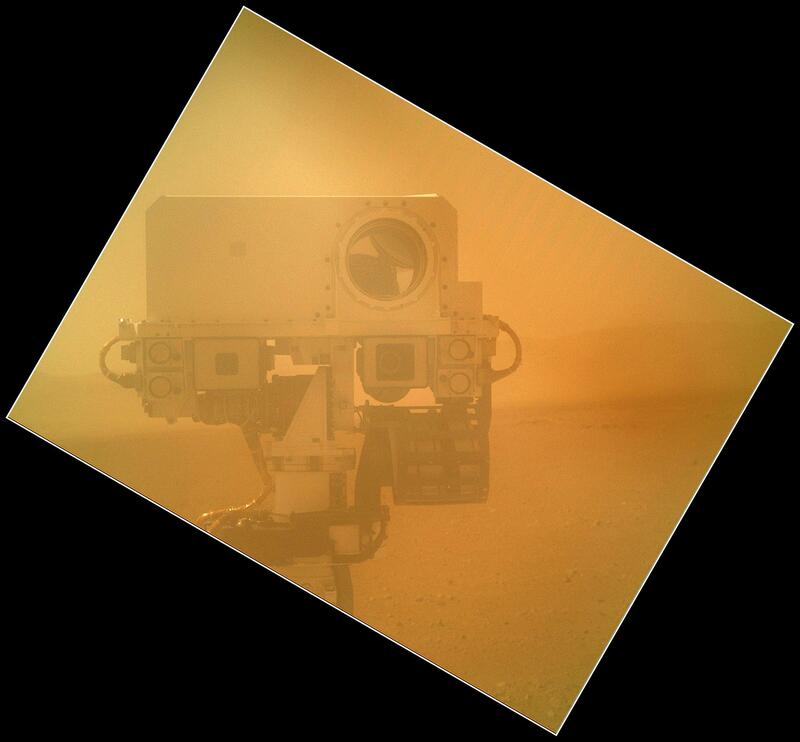 The point of taking selfies on Mars isn't just to stir up excitement about the mission back here at home. 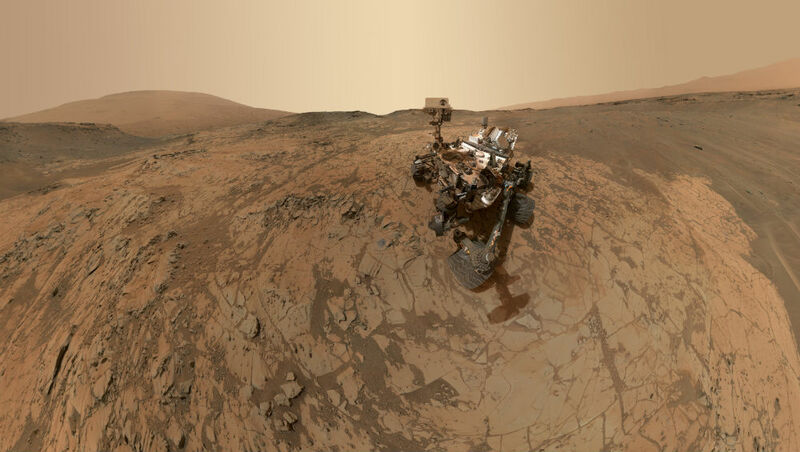 NASA surely didn't think that Curiosity would still be going strong so long after its expected expiration date. 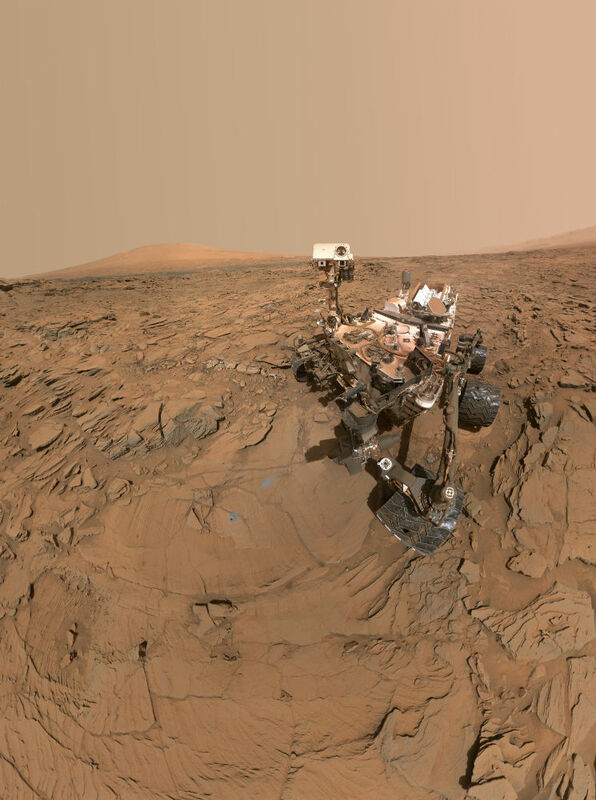 But as these selfies show, though it's deteriorating and the day when it stops sending data back to earth will eventually come, for now, Curiosity's research game (and selfie-taking game) are still on point.